Arsenal star Laurent Koscielny has hailed Napoli star Kalidou Koulibaly as one of the best central defenders in Europe. Koulibaly has long been linked with a move to Manchester United. 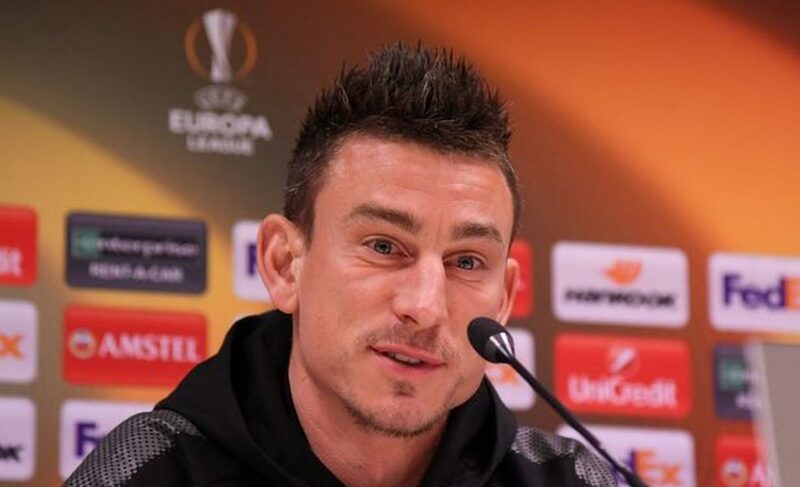 Koscielny came up against him in the Gunner’s 2-0 win over the Serie A side in the Europa League on Thursday. “I really like Kalidou Koulibaly at the back,” said the Frenchman. “He’s one of the best central defenders in Europe. He is so strong physically but reads the game really well and is very comfortable on the ball.